Sensors, transmitters and fittings for measuring and controlling of fluid or gaseous media. 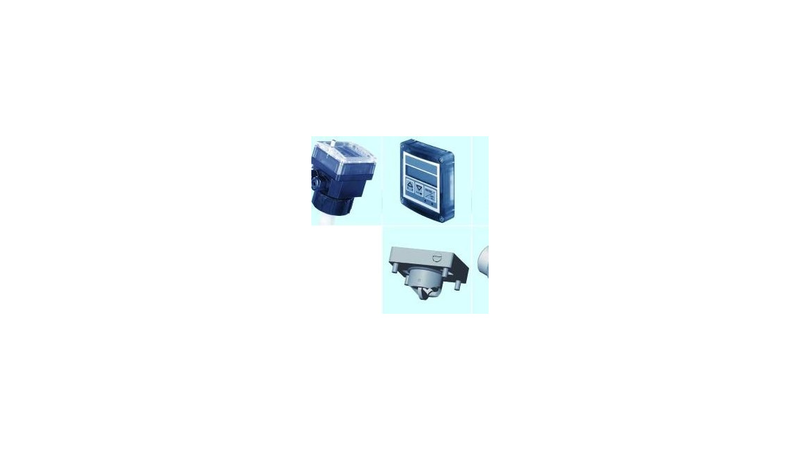 INSERTION - Magmeter for continuous flow measurement with and without display. INSERTION and INLINE - Paddlewheel Flowtransmitter for continuous flow measurement and batch control with and without digital display.